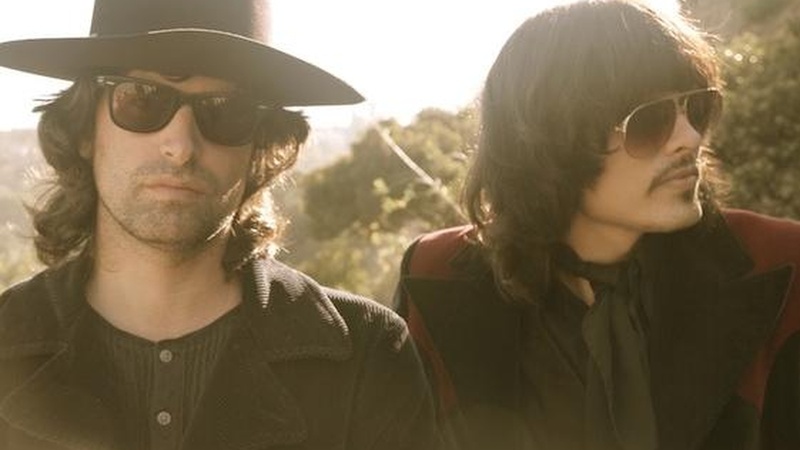 KCRW favorite Pete Yorn teams up with retro fiend J.D. King to create a breezy summer vibe on their debut LP as The Olms. Today's Top Tune is a catchy track that would have been all over 70's FM radio. It's called "Someone Else's Girl."